Happy Friday everyone! I hope y’all gearing up for a fun-filled weekend. 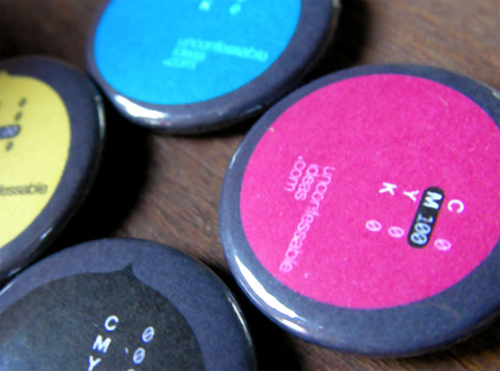 This week is DesignWeek in Vancouver. Design Currency 2010 is presented by the Society of Graphic Designers of Canada (GDC) in partnership with the International Council of Graphic Design Associations (Icograda). 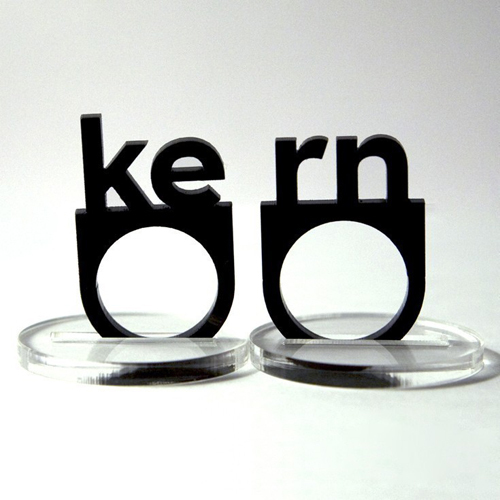 So in recognition of DesignWeek – I thought I’d feature some items for the design aficionados. 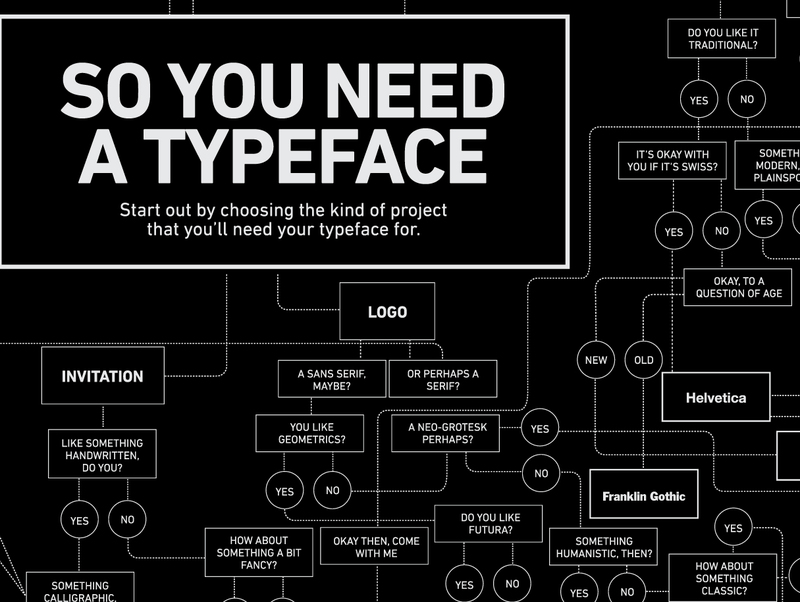 By the way, Helvetica Neue is my favourite typeface! I’ve taken the liberty of combining some of the items into one image for space. 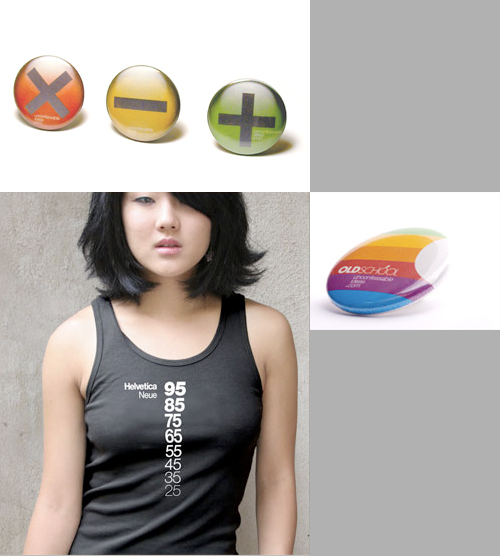 You can find the pins at Unconfessable Ideas and t-shirt at Typographyshop.com. 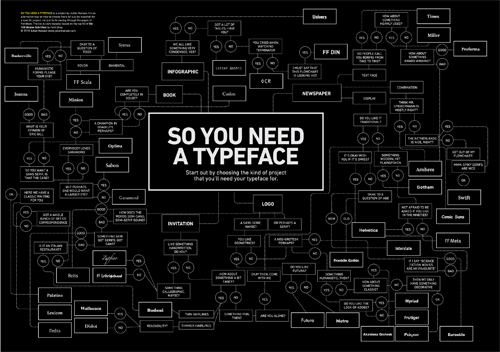 And last but not least, Danish graphic designer Julian Hansen produced this tongue-in-cheek poster on choosing a typeface for your projects – its humourous albeit accurate (link via Applied Magazine). thanks! 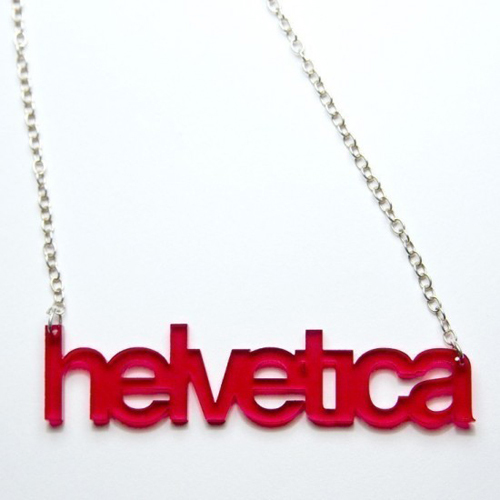 Yes – I <2 helvetica neue…. I want the t-shirt!